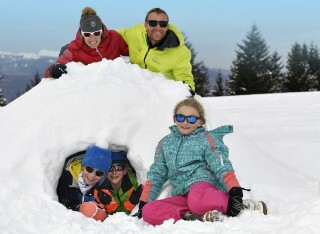 Groups offers Day pass: Skipass at 19€ instead of 35€ (during French holidays) Skipass at 16€ instead of 35€ (except French holidays) Night skiing skipass (Saturday): Day skipass until 8.30pm: 11.50€ Night skiing+"fondue": 25€ instead 29.90€ Weekend skipass: 2 days for only 59.90€ Sales Conditions: 20 persons minimum Only one payment Reservation one day before (before 4pm) when payment on the spot Insurance option 3€ Our services: Delivery at the bus Dedicated bus parking area To do an estimate, contact us by phone +33(0) 476 590 919 or by e-mail at commande@chamrousse.com. WEB PROMOTION - Day skipass for only 31.50€ and 4h skipass for 27€ ! WEB PROMOTION - Day and 4h skipass For skiing, enjoy day skipass for only 31.50€ and 4h skipass for 27€. Skipasses only rechargeable online (see conditions). 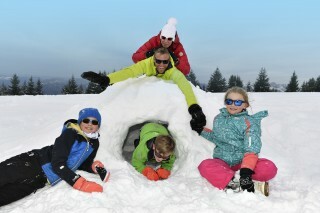 Mondays, outside French school holidays, enjoy a day skipass for only 22€. 22€ skipass only rechargeable online (see conditions). New in 2017: Grenoble-Alpes Métropole Pass, move, explore, discover! This Pass is a unique and essential tool, which allows you to compose freely your program of visits and activities! What is the Grenoble-Alpes Métropole Pass? 20 sites included for free in your Pass, the must of the destination and its surroundings: the Grenoble-Bastille Cable-car, the Museum of Grenoble, the Caves of Chartreuse... Get discounts in more than 10 sites and shops Choose the duration of validity according to your trip: 24, 48 or 72 hours. (24h sold at Tourist Ofiice Chamrousse) Public transportation in the metropolis included Easy to use Buy your Pass online for vacations to come, or to offer it as a gift! 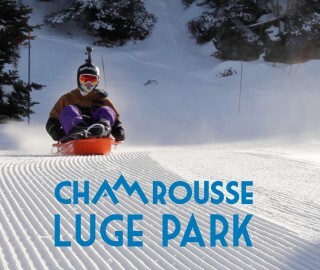 Chamrousse SMS special offers To be informed of Chamrousse special offers, ski at the best price, know the resort's news and events, receive last minute offers... Register to "SMS" contact form (information only in French).